Here is a roundup of SI.com’s 10 most popular stories this week. Be sure to read to the bottom for a bonus story from the SI Vault. 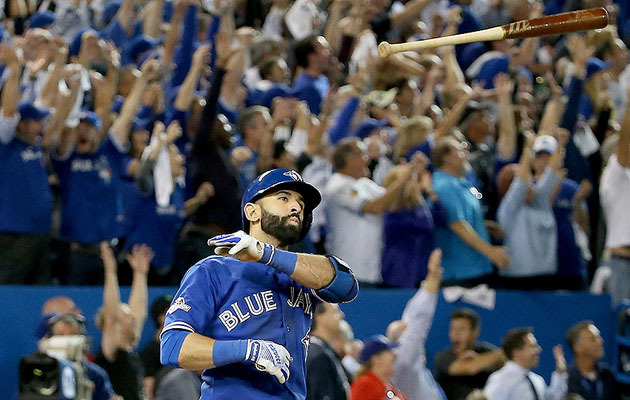 The Toronto Blue Jays completed their ALDS comeback against the Texas Rangers behind a seventh inning that will be remembered for years to come. By Emma Span. 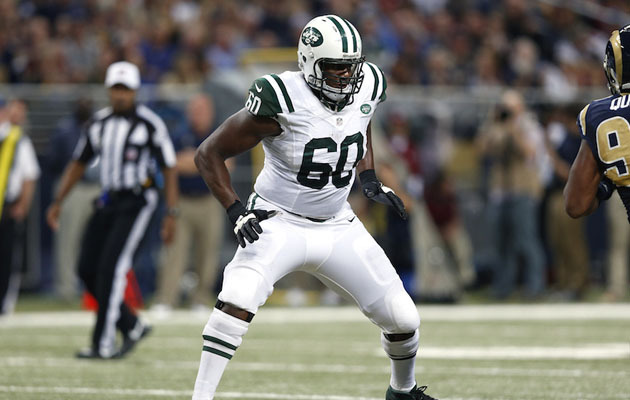 SI.com’s newest writer, New York Jets left tackle D’Brickashaw Ferguson, shares why he wants to be a writer while still in the prime of his career. By D'Brickashaw Ferguson​. 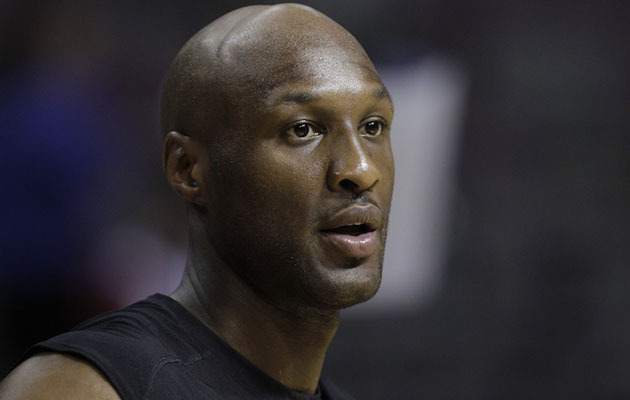 Lamar Odom remains hospitalized after being found unconscious in a Nevada brothel. For the former Lakers star, it’s merely the latest in a long line of tragic befallings that have marred a once-proud basketball legacy. By Jim Cavan. 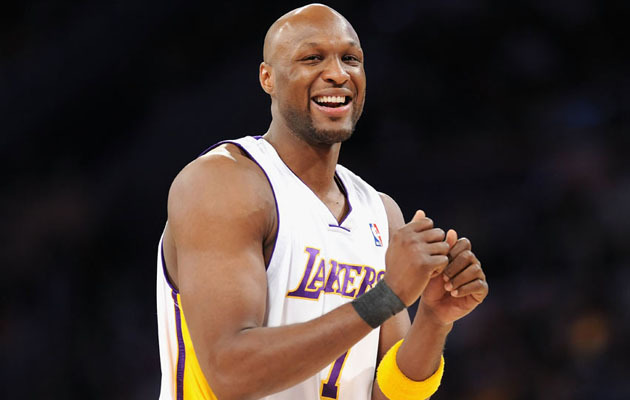 They called Lamar Odom “The Package” because he contained so many gifts. Strip away the size and the handle, the addictions and the demons, and you are left with the sweetest of souls.​ By Lee Jenkins. 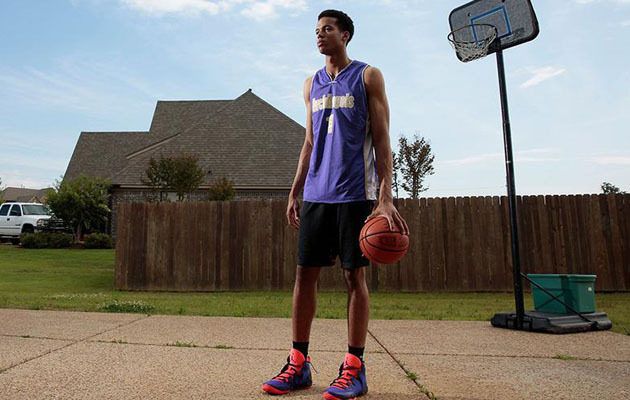 Skal Labissiere’s journey from the aftershock of the earthquake in Haiti to becoming John Calipari’s prized recruit at Kentucky this season. By Luke Winn. What does hype mean to a child of Katrina? 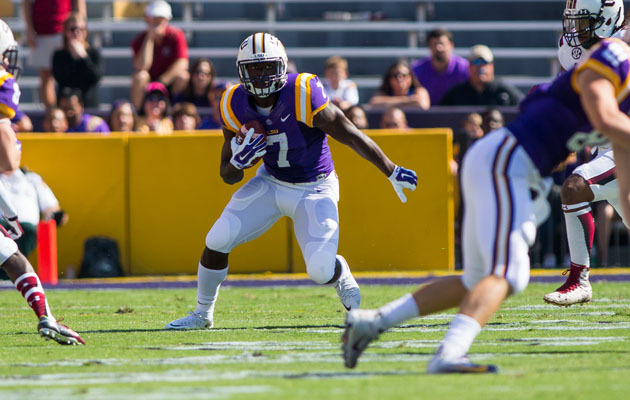 LSU’s Leonard Fournette is calling to mind the greats, but what does hype matter to a child of Katrina? By Alan Shipnuck. 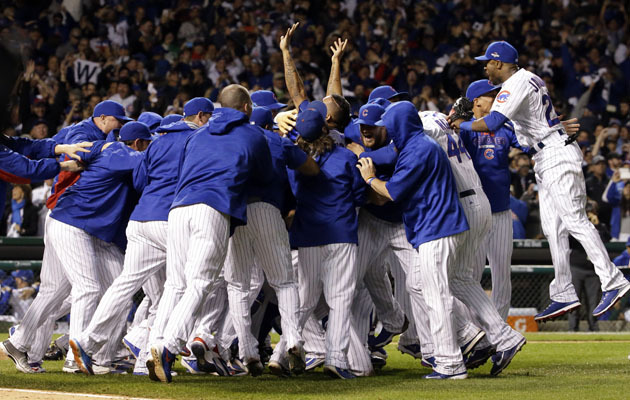 With their series-clinching 6–4 win in NLDS Game 4 over the St. Louis Cardinals, the once-sad sack Chicago Cubs have shown that they are lovable losers no more.​ By Michael Rosenberg. 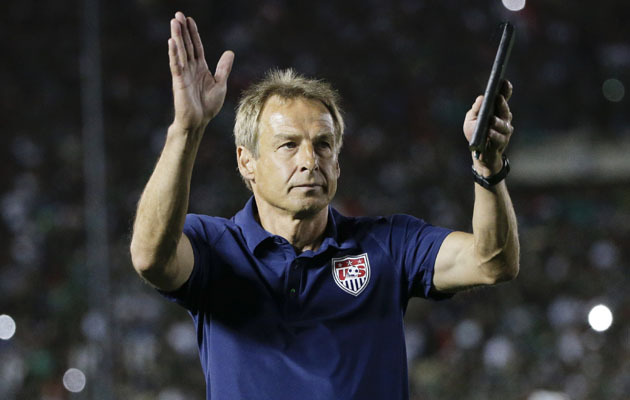 In light of the U.S.’s men’s national team’s on-field direction in the 15 months since the 2014 World Cup, culminating in a fourth-place Gold Cup finish and a 3–2 loss to Mexico in the CONCACAF Cup, it’s fair to wonder if Jurgen Klinsmann should be the senior national team’s coach. By Grant Wahl. 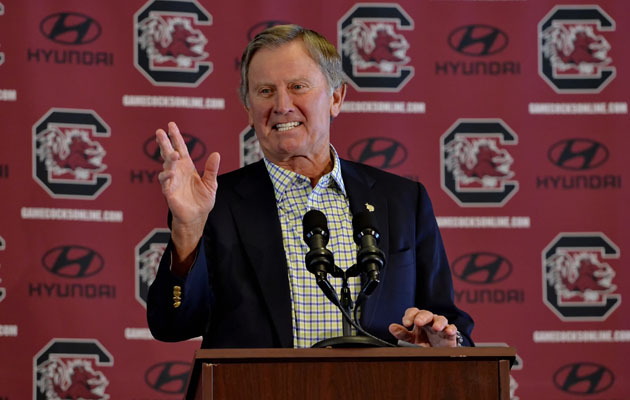 The legendary and transformative career of Steve Spurrier. By Andy Staples. 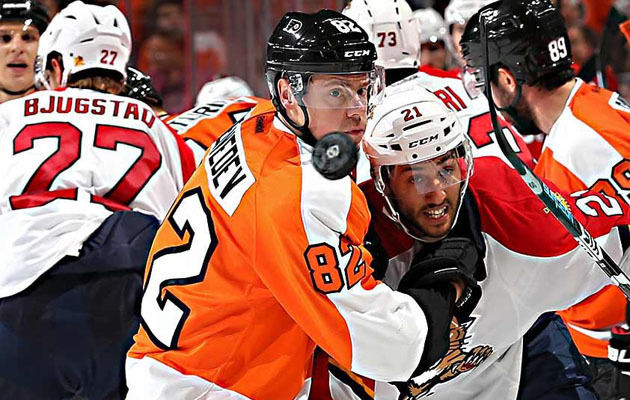 After eight seasons of KHL stardom, Russian veteran Evgeny Medvedev is quickly adjusting to a new language, team and system in Philadelphia. By Alex Prewitt. 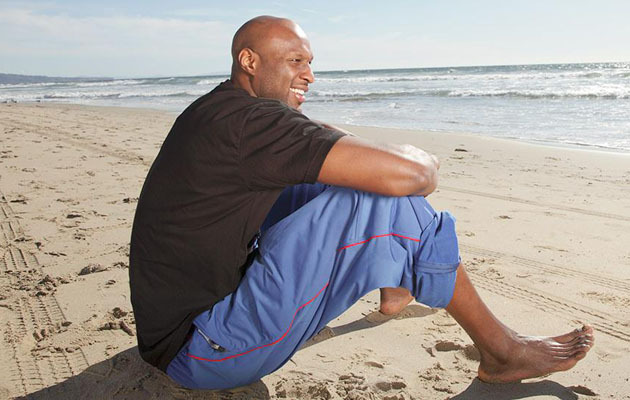 As Lamar Odom fights for his life, SI.com looks back at how the forward overcame adversity to become the heart of the Lakers. By Lee Jenkins.